Do your work in style in this great looking truck! 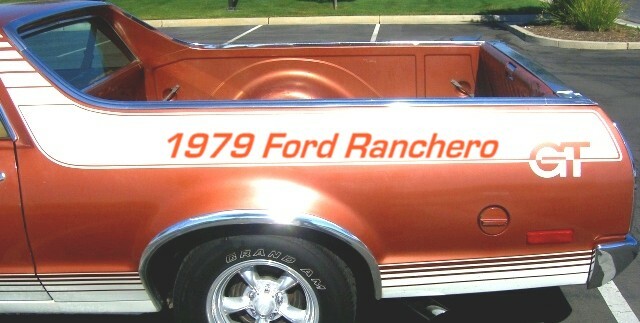 Where muscle cars meet trucks you will find the Ranchero! !